The short answer is yes! Now, here is the long answer. Deciding when to invest in timberland depends on many variables including current and future economic trends (nationally and globally), the direction of inflation, housing starts and regional timberland markets, to name a few. 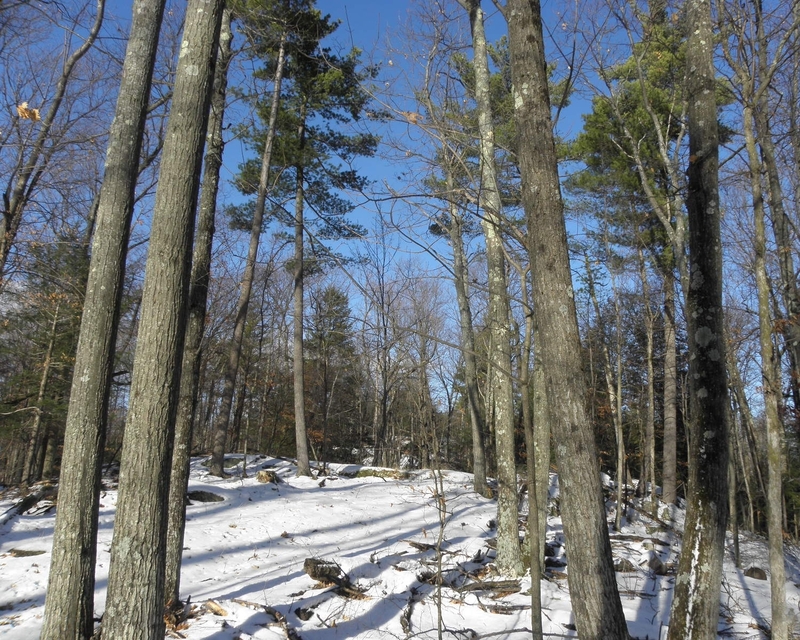 If we focus on the northeastern US (particularly northern New England and New York) and historic price trends for some of the main hardwood species, we can conclude that now is a perfect time to acquire timberland as an investment.